Chasing the Record at Legacy Chase! The Greater Baltimore community has trusted GBMC HealthCare with providing the highest level of compassionate care for more than 50 years. With advanced treatment options available from some of the region’s leading physicians, the Sandra & Malcolm Berman Cancer Institute is no exception. Statistics show that one in three people has been touched by cancer in some way. Whether a loved one has battled cancer or you personally have been diagnosed, the reality is that cancer affects us all. Join us Saturday, September 24, 2016 for the 16th annual Legacy Chase at Shawan Downs. 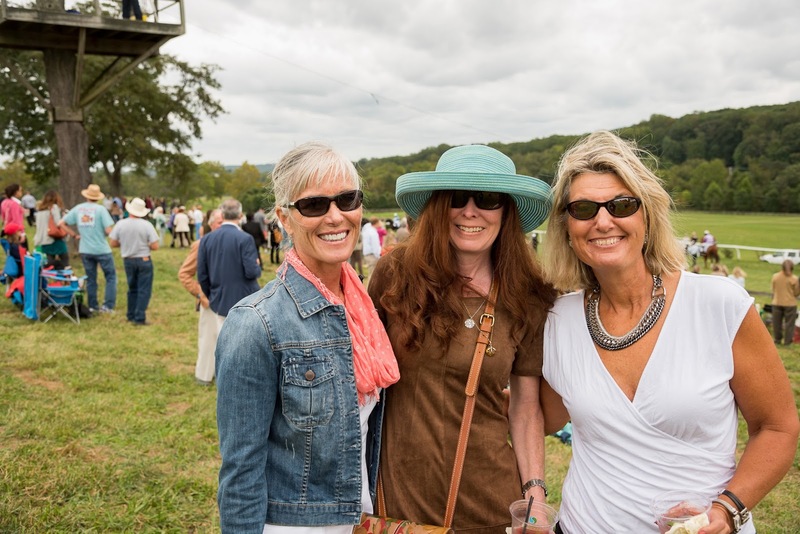 Set in in Maryland’s picturesque horse country, Legacy Chase is GBMC’s signature event benefiting its oncology services and patient support programs. Fill up your car with family and friends, pack a cooler and picnic and spend a day in the warm September sun for this homecoming of the GBMC community. 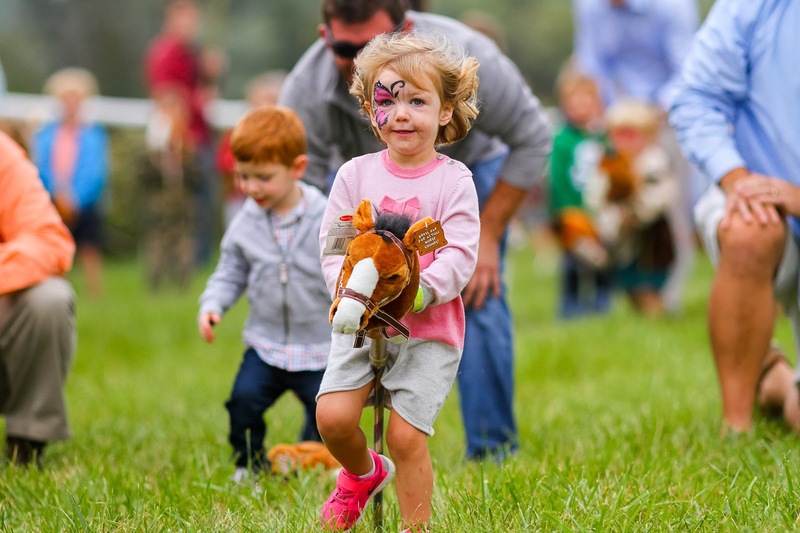 With family-friendly activities, steeplechase horse racing, food trucks and a Vendor Village, Legacy Chase offers something for everyone. A Farmer’s Field parking pass starts as low as $35 per car load with additional premiere seating available. Find the best admission option for you at www.legacychase.org. Gates open at 10:00am and Guinness World Record Judging begins at 11:30am. The Kids’ Korner offers games and activities for children of all ages, including face painting, visits from your favorite princesses and superheroes, stick pony races and more! Cancer survivors and their loved ones are welcome to join us at the Cancer Survivorship tent for refreshments. RSVP online at www.legacychase.org to receive a free parking pass. 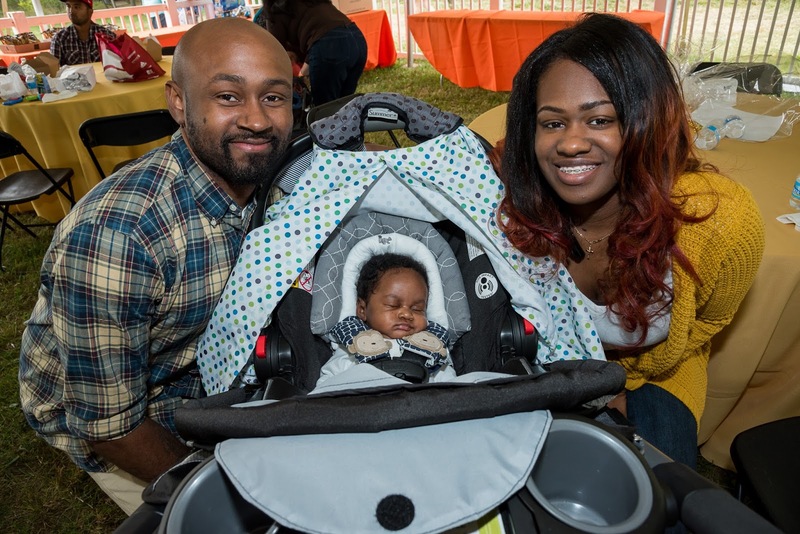 Graduates of GBMC’s Neonatal Intensive Care Unit (NICU) and their families are welcome to participate in a reunion with other NICU families and members of the NICU team. Volunteers are needed! Sign up at https://gbmc.formstack.com/forms/ribbonvolunteer. Convenience is key at GBMC at Hunt Manor. Patients who live in Phoenix and the surrounding sprawling neighborhoods don’t have to venture down the JFX for accessible care they can count on. Open seven days a week with walk-in appointments and extended hours on weekdays, Hunt Manor ensures patients receive immediate care when issues arise. According to Practice Manager Suzanne Auer, early morning appointments are especially appreciated. “It means a lot when people can fit in a doctor’s visit and then go about their day without disruption,” she says. Education is another one of those goals. 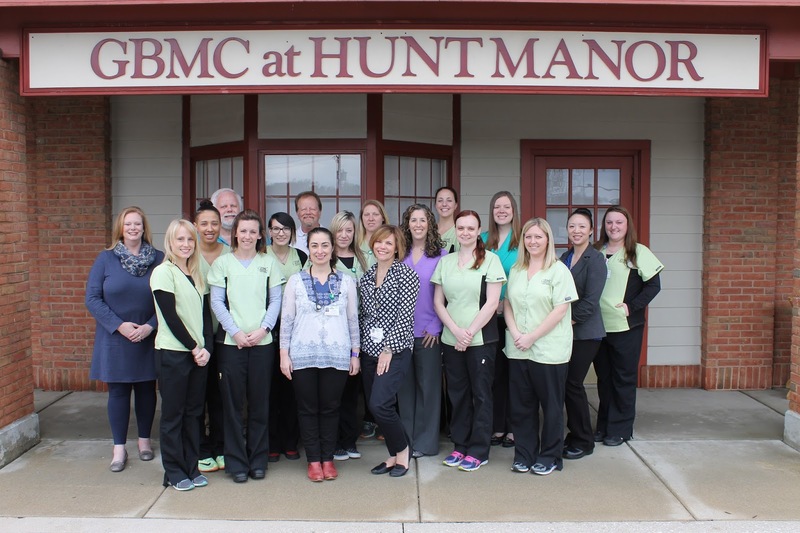 In addition to providing care swiftly and conveniently, the Hunt Manor practice is focused on keeping patients out of the hospital by providing as much preventive medicine as possible. “Educating patients helps them take health into their own hands,” Ms. Auer says. For example, patients with diabetes can attend in-house classes led by certified educators from GBMC’s Geckle Diabetes and Nutrition Center. “They learn how to manage their blood sugar, eat healthily, exercise and take their medicine so they don’t end up in the hospital,” she says. GBMC at Hunt Manor is currently accepting new patients! For more information about this and other GBMC primary care physician practices, visit www.mygbmcdoctor.com or call 443-849-GBMC (4262). Combine chicken broth, mushroom caps, ginger, scallions, soy sauce and sesame oil (optional) in a large, shallow sauté pan. Bring to a boil over high heat, then lower heat and simmer for 2-3 minutes. Add salmon fillets and cover with a tight-fitting lid. 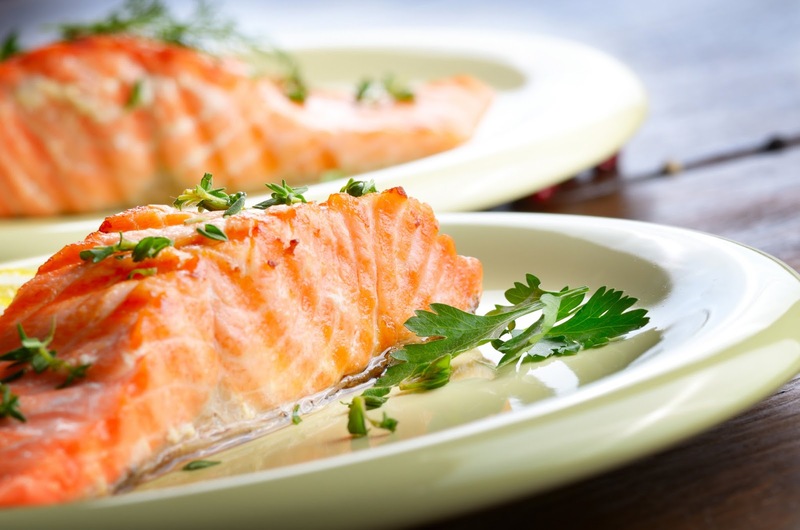 Cook gently over low heat for 4-5 minutes or until the salmon flakes easily with a fork in the thickest part (to a minimum internal temperature of 145°F).